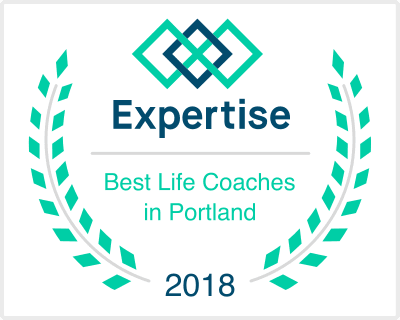 Curious about coaching? Ready to schedule a complimentary session? Have questions or comments? Send a note… I’d love to hear from you!